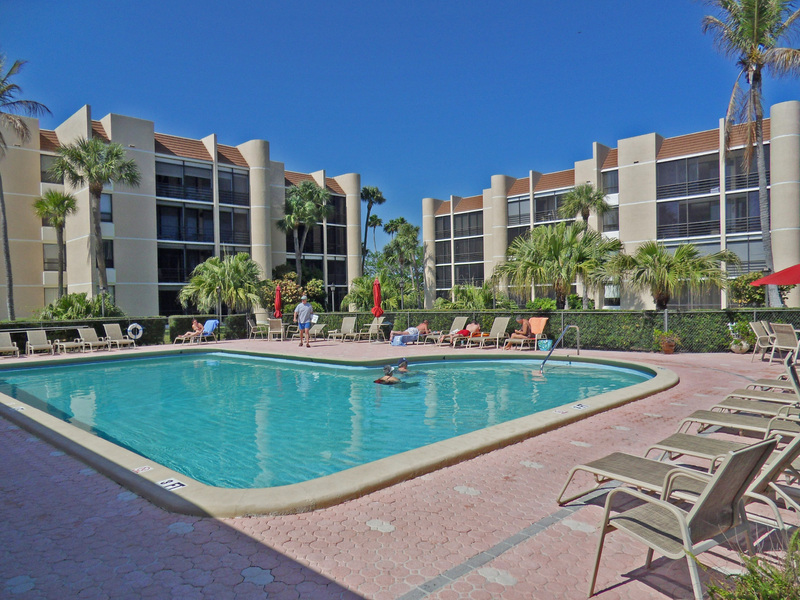 There are currently 5 condos for sale in Fairwinds Cove on Hutchinson Island in Jensen Beach Florida. These condos were listed from $239,900 up to $299,900. This is an average list price of $272,720 or $247.48 per square foot of living area. There is 1 condo currently under contract. The list price was $284,000 which is $257.71 per square foot of living area. This condo was on the market for 174 days prior to going under contract. 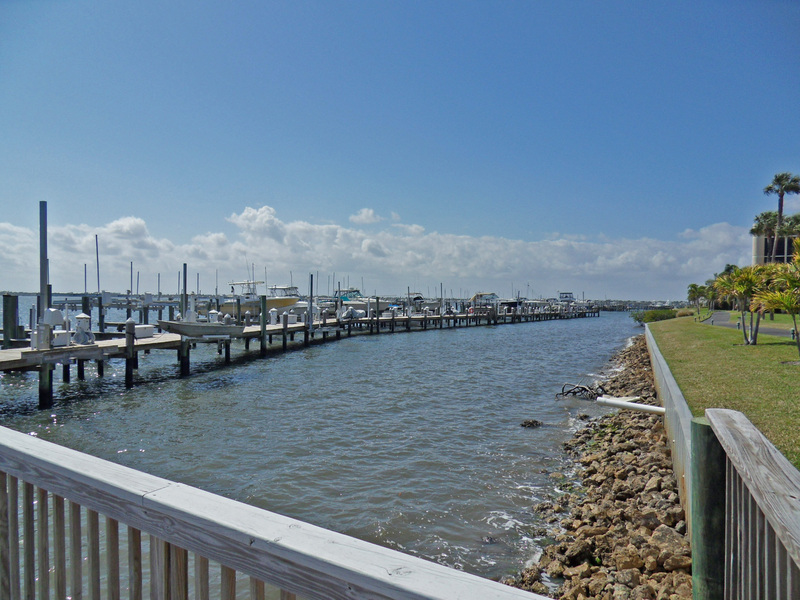 In the past 12 months, 3 Fairwinds Cove condo has sold. Sales prices ranged from $224,000 up to $275,000. This works out to an average sales price of $256,333 which equals $219.02 per square foot of living area. These condos sold for an average of 93% of list price and were on the market for an average of 123 days before going under contract. 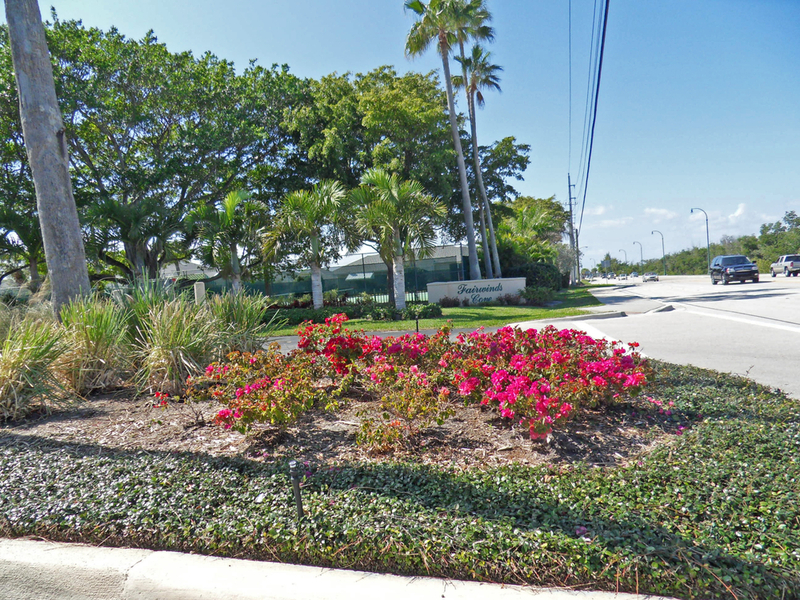 Fairwinds Cove is a non-age restricted community that allows one small pet. 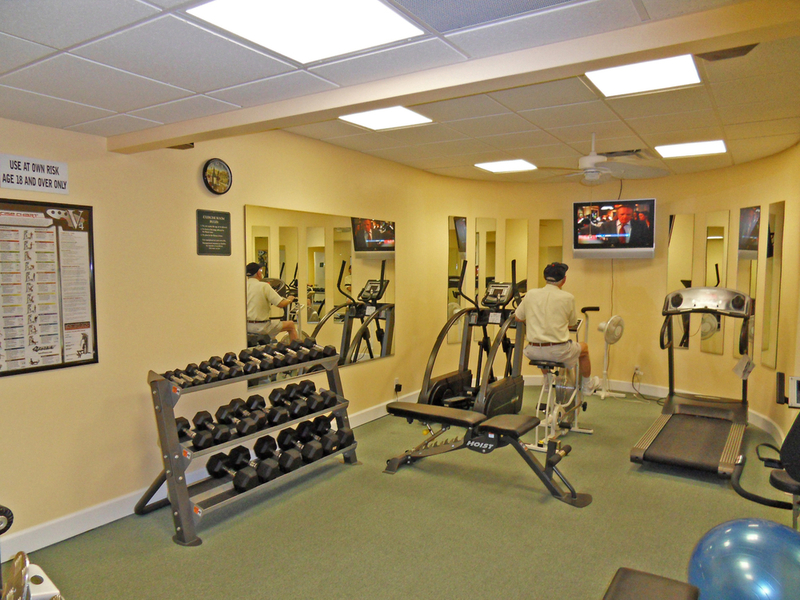 There is a strong sense of community with many long-time seasonal and full-time residents. 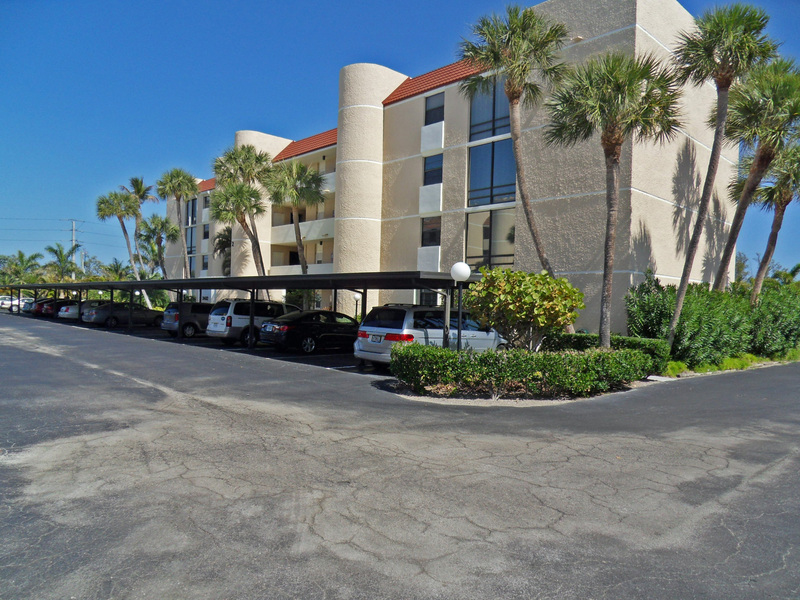 Located within an easy walk to the beach and just a short drive to charming downtown Jensen Beach as well as the many amenities offered in Martin County, Florida.